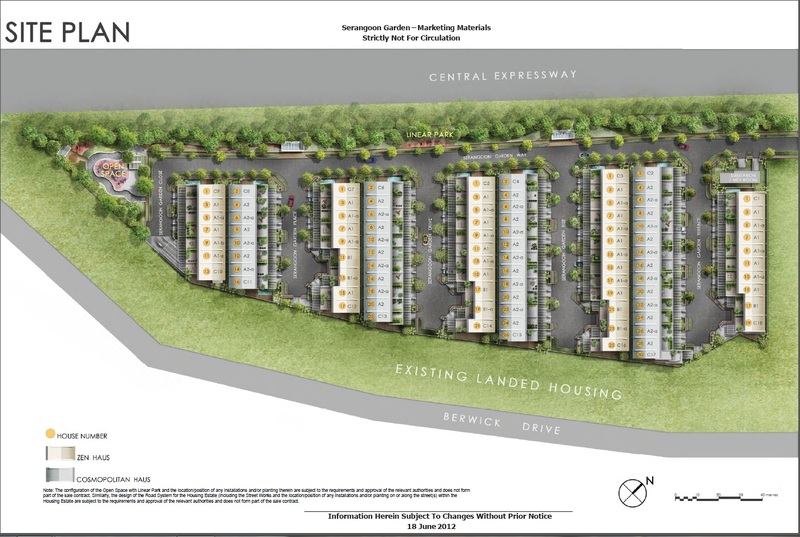 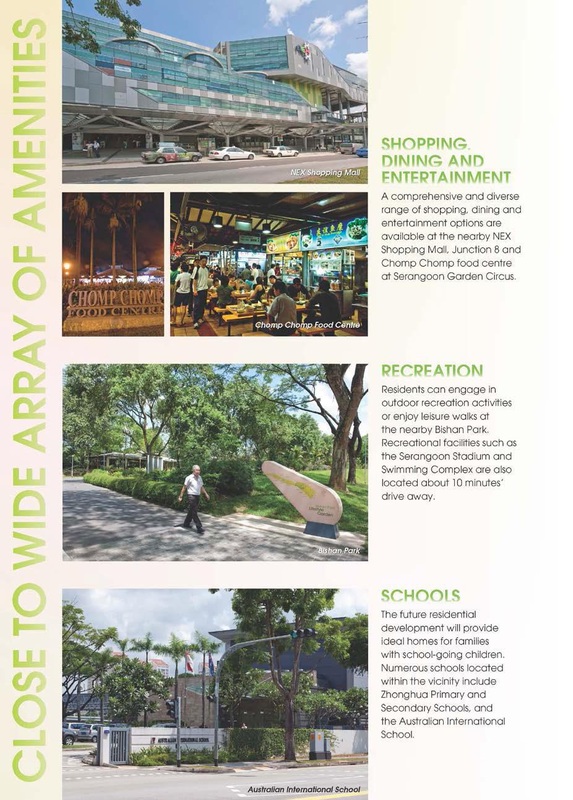 • Within Serangoon Garden vicinity and walking distance to bus stops along adjacent Berwick Drive. 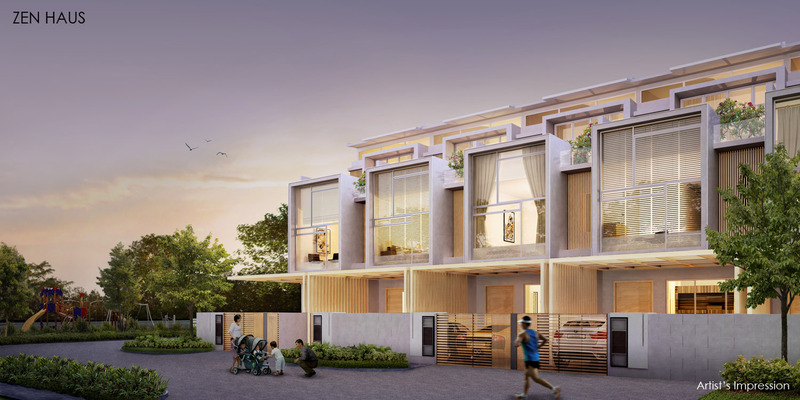 • Easy access to renowned Serangoon Garden Circus and amenities such as Serangoon Gardens Country Club, myVillage, market, banking, leisure and healthcare facilities. 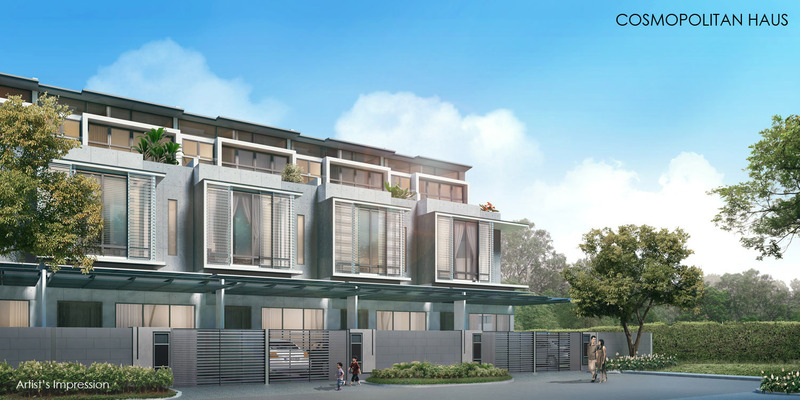 • Good rental potential – easily rentable to expatriates near to international schools such as Stamford Amercian International Sch, Australian International Sch and Lycee Francais De Singapour (French Institution).